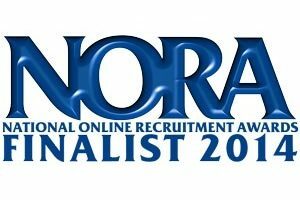 The NORAs are the National Online Recruitment Awards, and they have been celebrating achievement in online recruitment since 2001. Every year, NORA invite jobseekers to nominate their favourite companies in the recruitment industry for the prestigious awards. 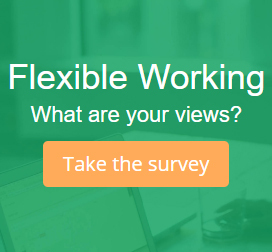 With 13 categories covering job boards, recruitment agencies, employment advice and employers themselves, jobseekers get their say on who impresses them the most across the board. 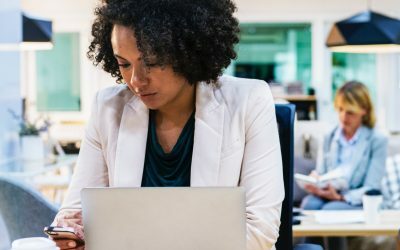 Every company that is nominated is then judged by a shortlisting panel – who assess each one from a jobseeker’s perspective. This year over 29,000 nominations were received, so it is no small task to reduce the pool down to just 72 companies! 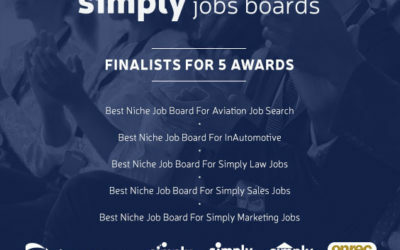 So, we are really proud to announce that we, Simply Sales Jobs, have been named finalists in the Best Specialist Job Board Category! It’s a strong category – made all the stronger by our sister-site, Aviation Jobsearch also being shortlisted for the same category. Obviously, we’re really proud of them too – but as sister sites, there’s definitely some sibling rivalry all the same! Thank you so much to every single one of you who nominated our site – it’s so great to know that people find our site helpful when finding a new job – we’ll keep working hard to make sure you always do! 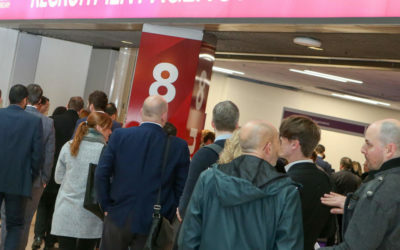 It’s also fantastic to see some of our clients on the shortlist for other categories – so well done to Reed, Hays and 360 Resourcing – we’ll see you at the awards ceremony next month!